Twin County Bounty Hunters “True Grit” is in the Tally book! Don’t believe we caught any outlaws in the ‘Nations’ but we sorely vexed a swinging buffalo! 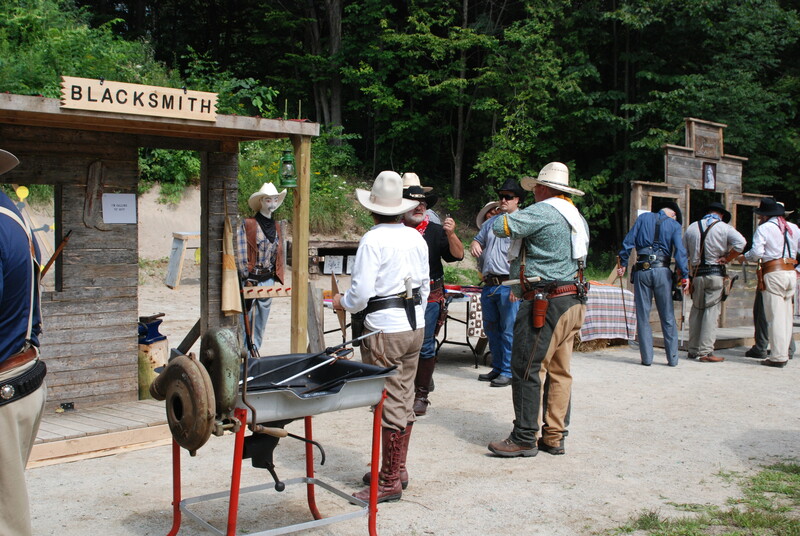 Forty shooters enjoyed fun stages, good food, incredible weather and great cowboy camaraderie. True Grit had our traditional all shotgun stage complete with flying squirrel and we added a swinging buffalo and a bit of precision rifle work this year.